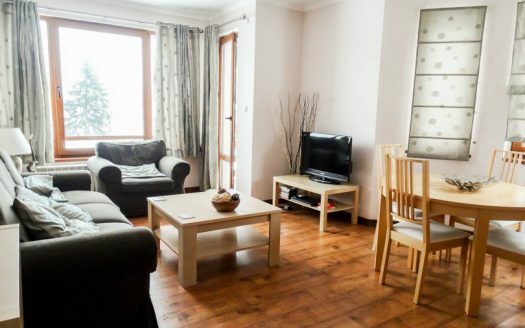 Selling a property on Monastery? 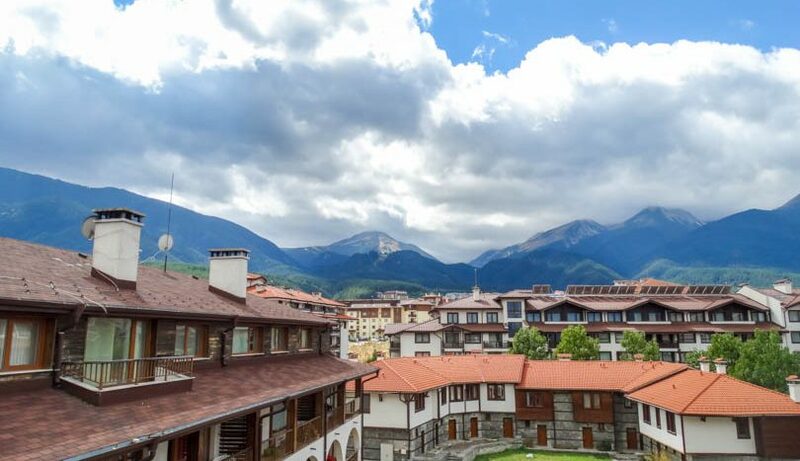 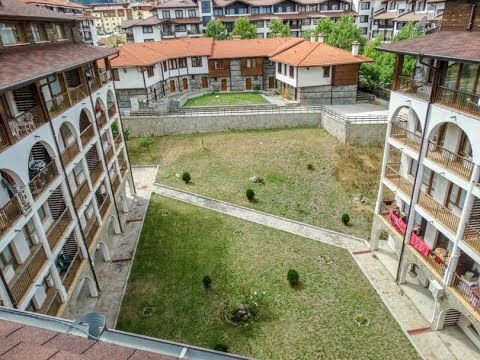 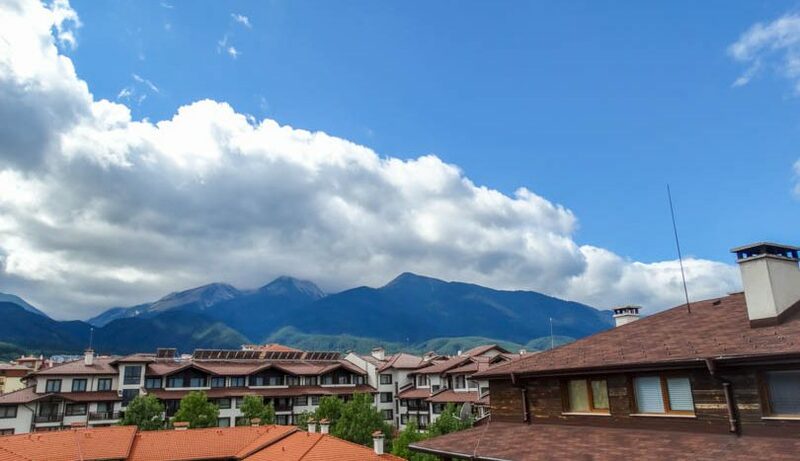 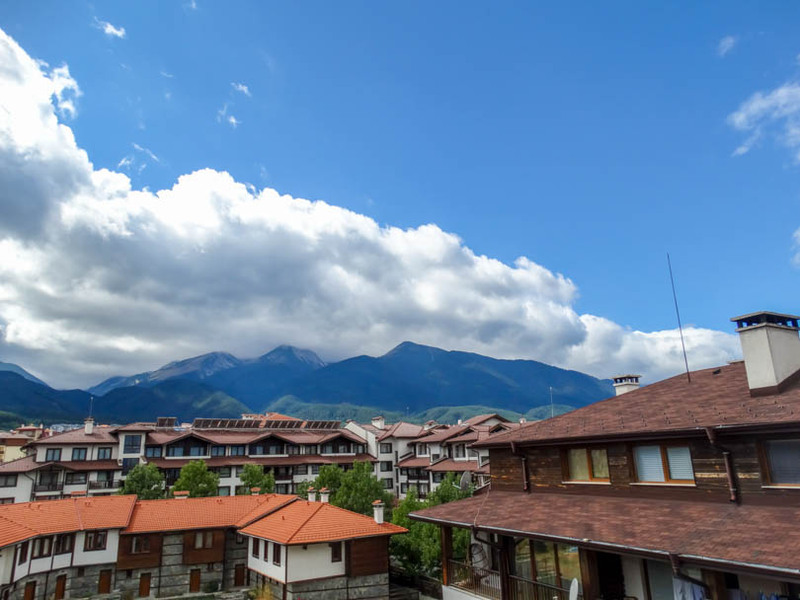 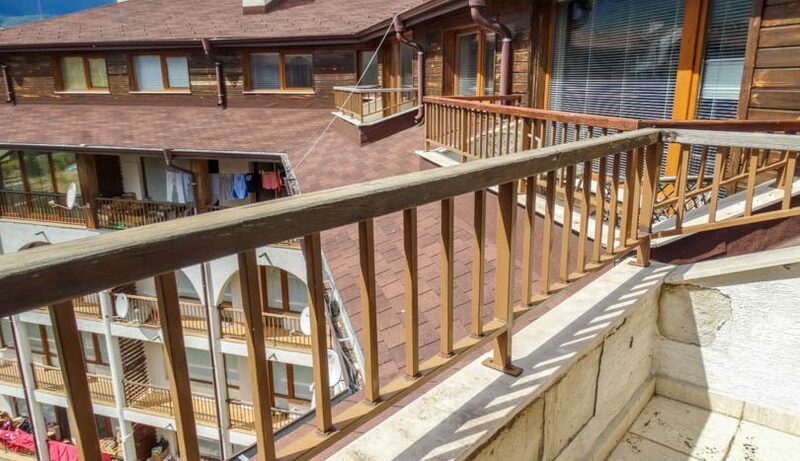 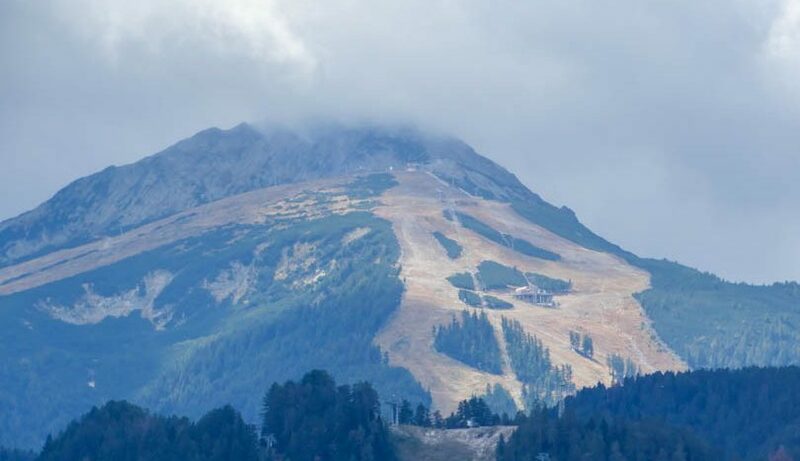 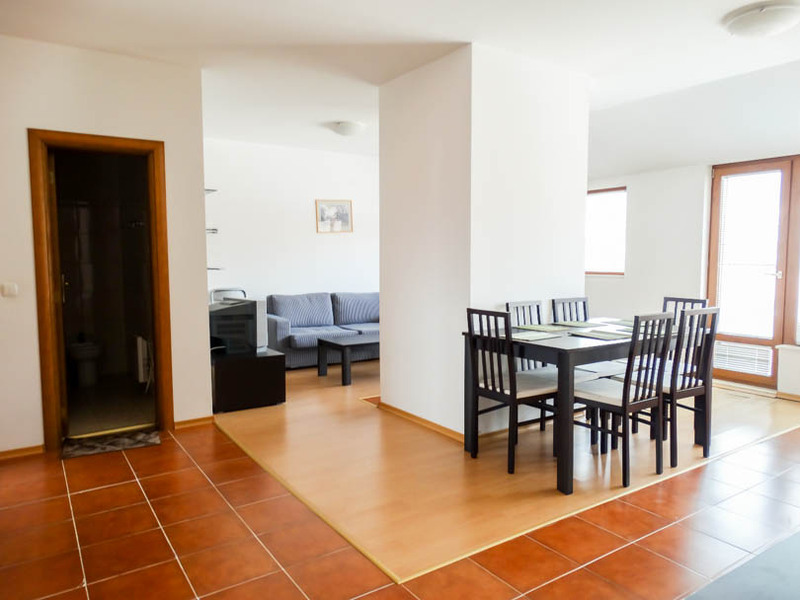 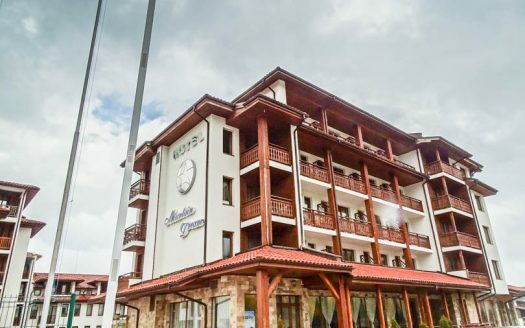 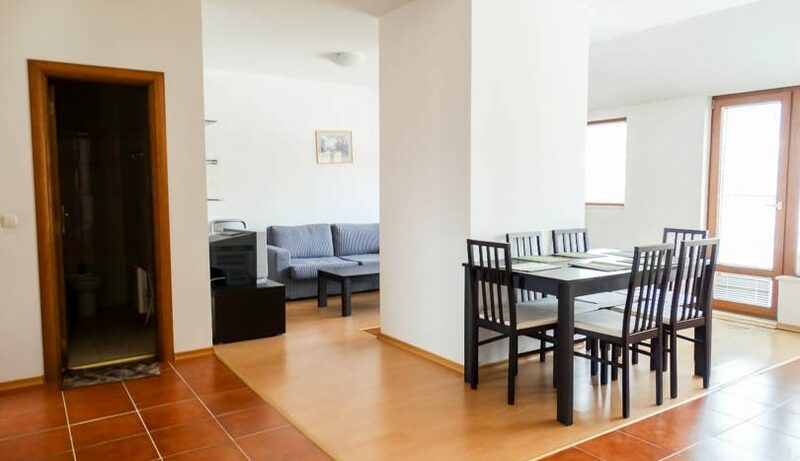 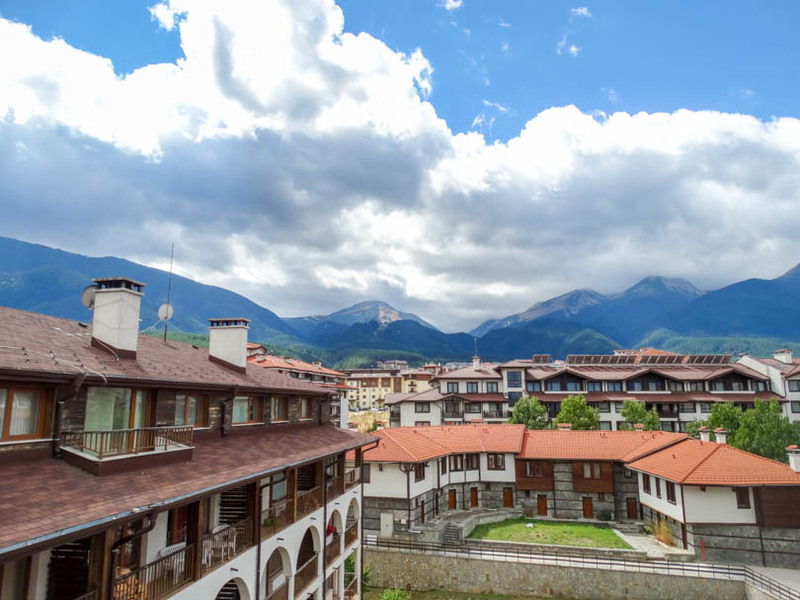 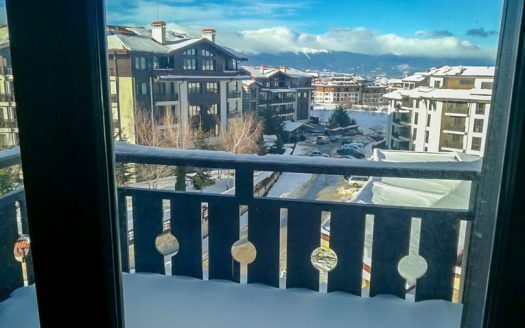 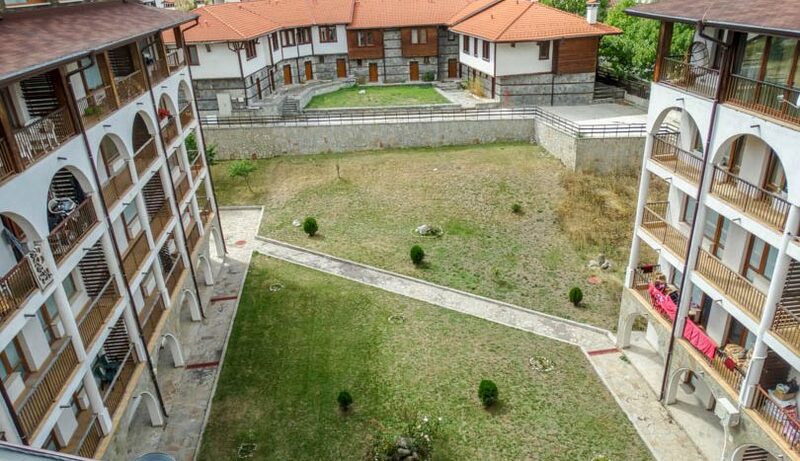 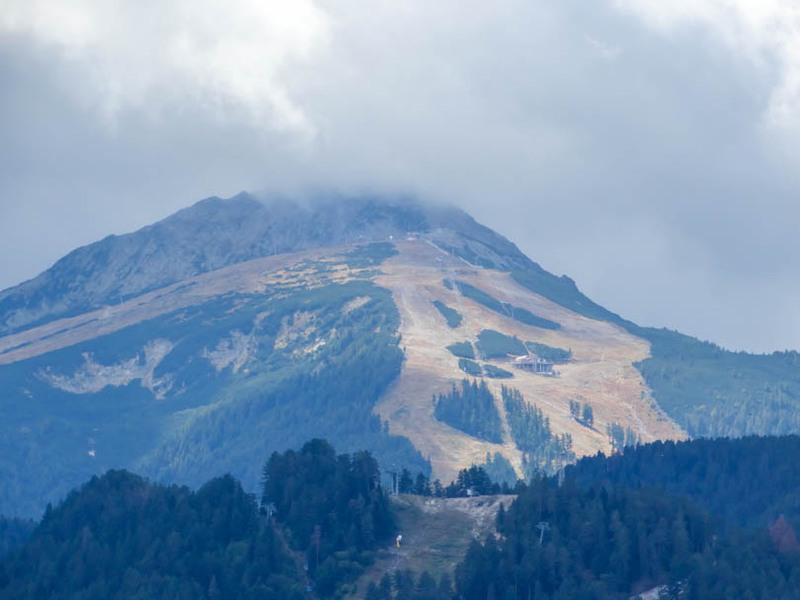 Viewing is recommended of this penthouse level 2 bedroom, 2 bathroom apartment which faces south overlooking the mountains and ski slopes and is sold fully furnished. 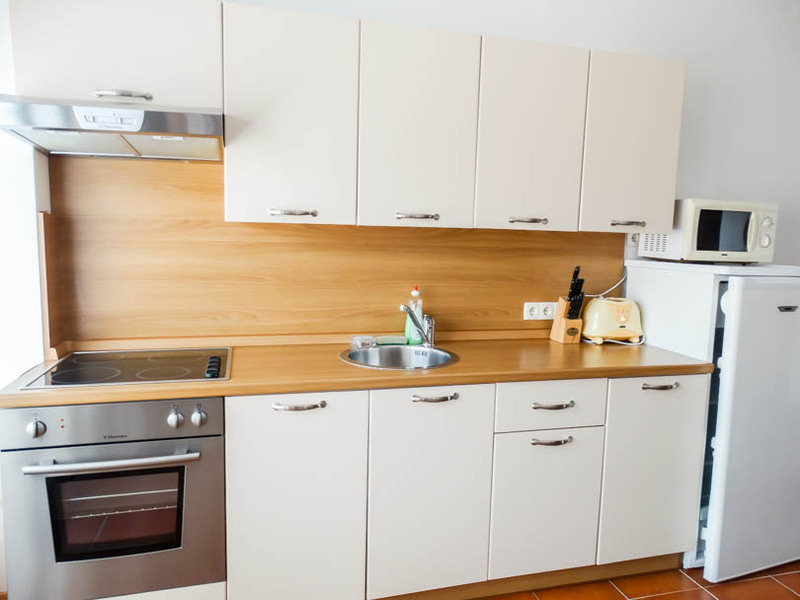 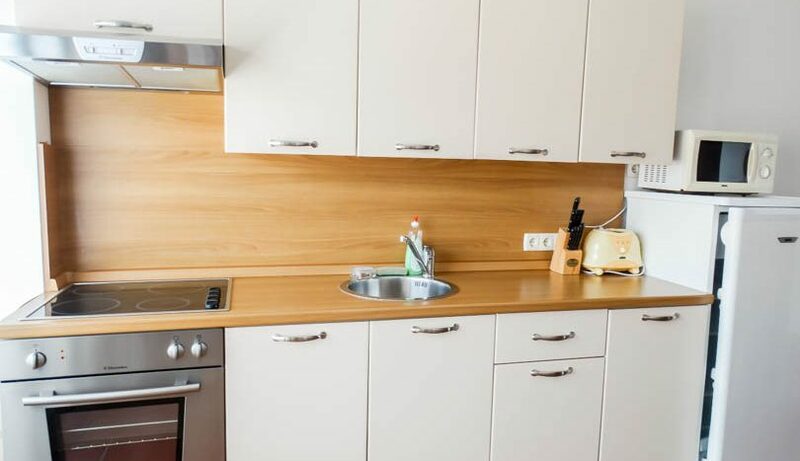 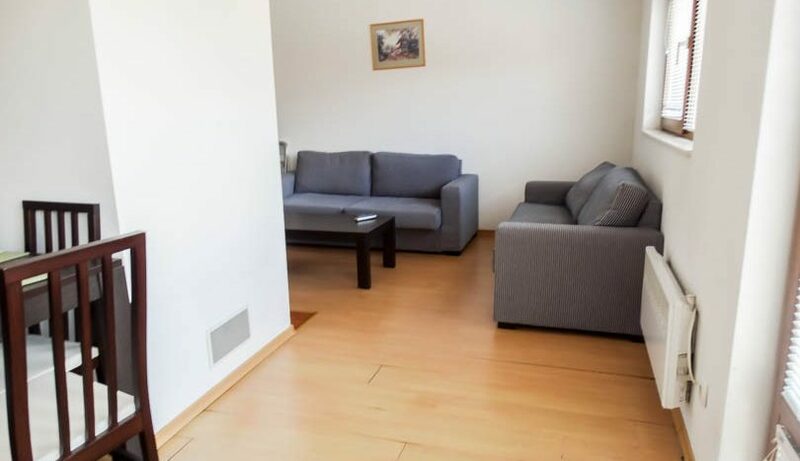 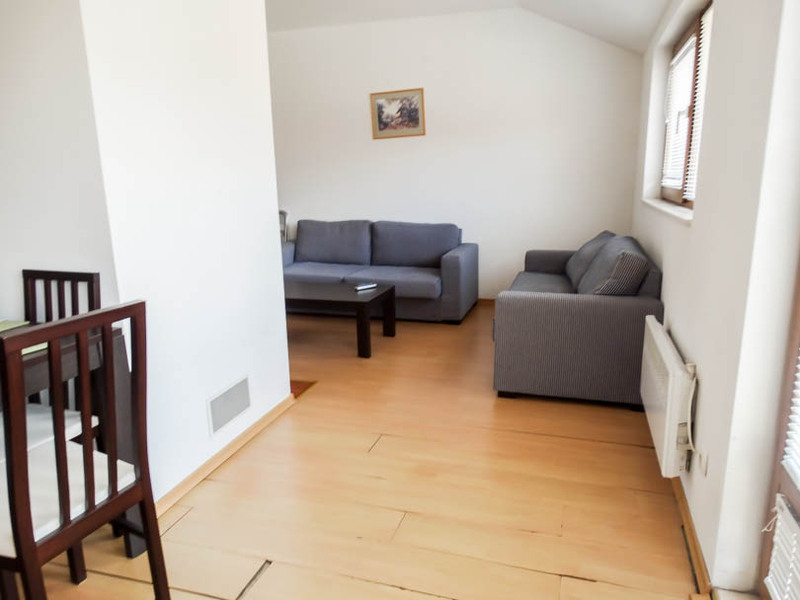 The property consists of entrance with storage, small bathroom with toilet/WC and bathroom window, fully equipped kitchen with all white goods, lounge area with fireplace,dining table and chairs, sofa beds and TV/storage cabinets, 2 double sized bedrooms with beds/wardrobes/storage cabinets. 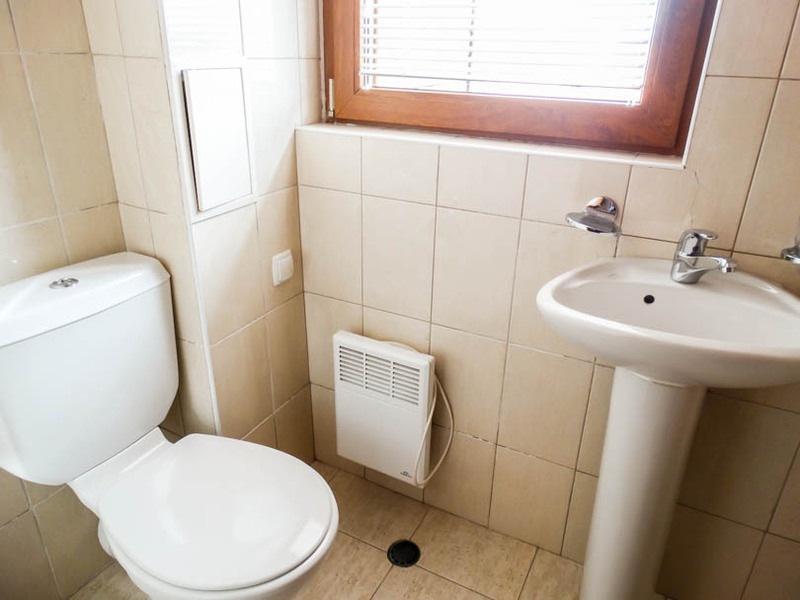 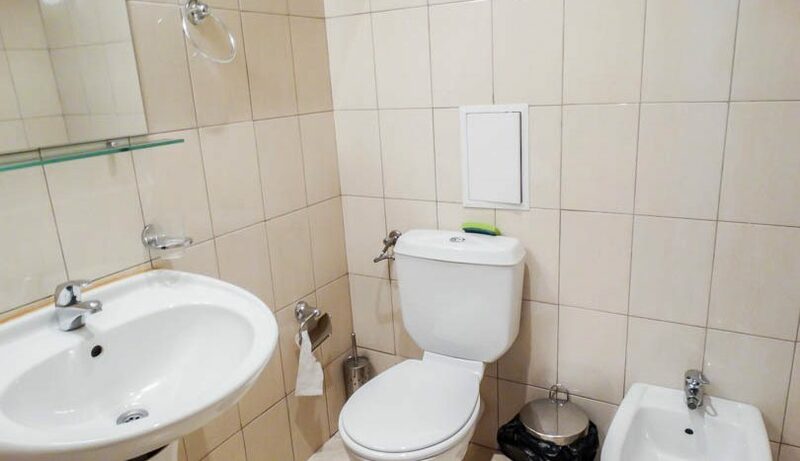 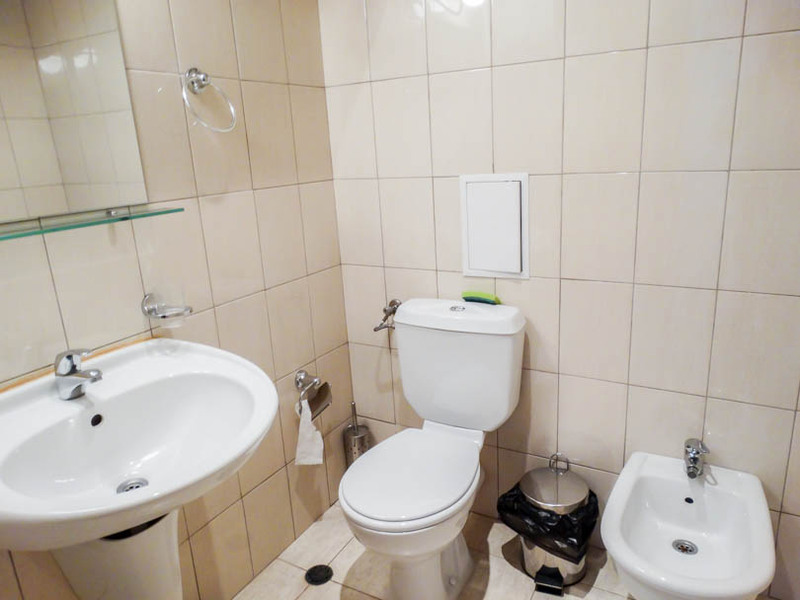 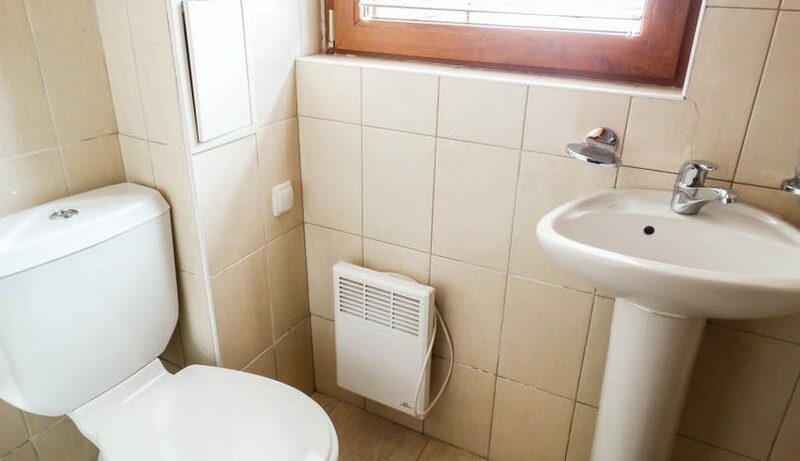 There is a main bathroom with toilet, sink, bidet and shower which is fully tiled. 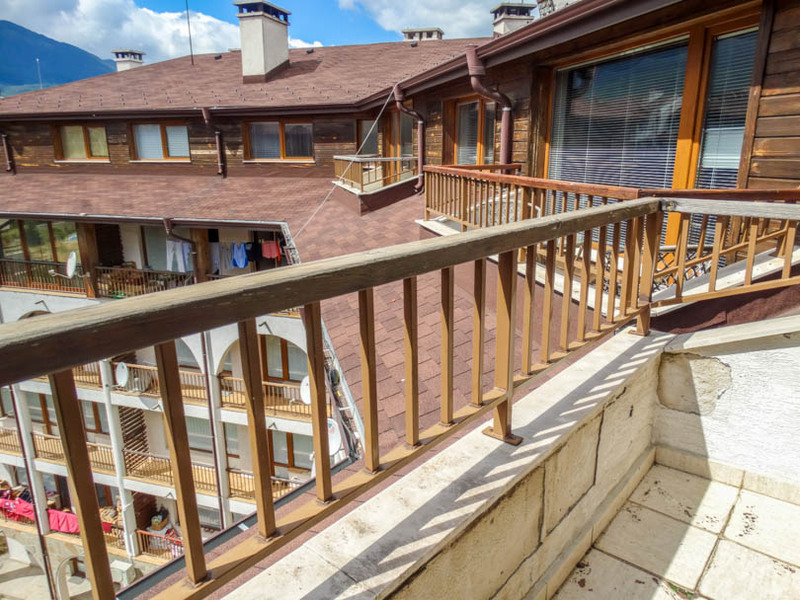 Patio doors open onto the balcony.